Tired of the hassle of a wood burning fire? With gas fireplace logs, there’s no more having to put another log on the fire, just when you are comfortable. There’s no more sitting around twiddling your thumbs until the logs and embers have burned down to a safe level. 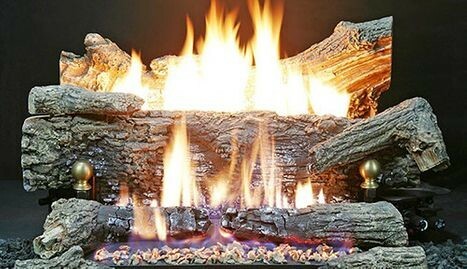 You’ll enjoy all the joys of wood burning fires without any of the hassles with a gas fireplace log. 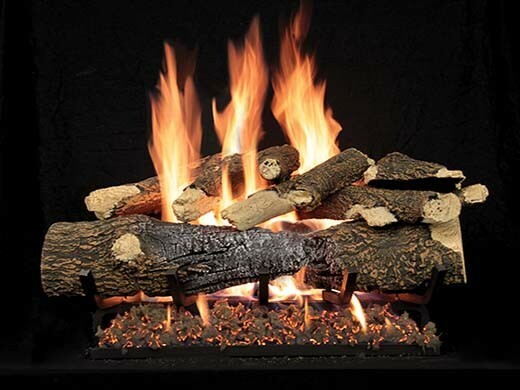 Gas logs are made with refractory cement or other non-combustible materials, so they are safe as can be. No more stacking wood piles. No more mess and ash.